We've reached the end of an eight week trial using L'Oreal Paris White Perfect Laser products in an experiment using three non-beauty bloggers (see Facebook minisite). 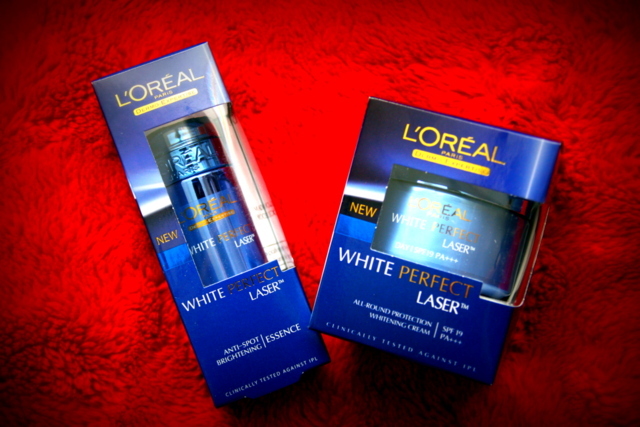 L'Oreal Paris dared to compare their White Perfect (WP) Laser product results against that of an IPL session. That's pretty bold, but a self-assessment comparison test involving 85 women showed incredible results - the women were more satisfied with WP Laser results than with IPL. Spots shrunk, dark spots faded, skin texture and smoothness improved, and skin became more radiant. In that eight week test, all of the women agreed that they would delay their IPL session upon seeing the results. The WP Laser Anti-Spot Brightening Essence helps to correct dark spots using Ellagic Acid and prevents formation of new ones by stopping the darkening of melanin. The WP All-Round Protection Whitening Cream SPF19/PA+++ protects by suppressing melanin production and providing UV protection while moisturising the skin. While I have never tried IPL before (it's expensive! Plus you'd need several IPL sessions to see appreciable results), I have tried the WP Laser products and feel the duo works to lighten your complexion and fade pigmentation if you use it diligently. 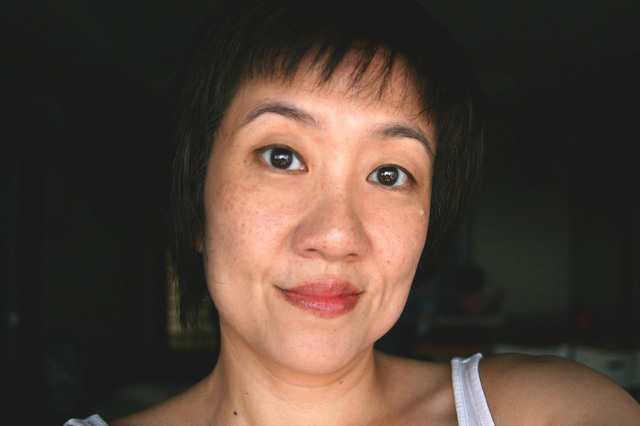 Even without asking, my friends have commented that my skin has become fairer - there is a noticeable difference, and they were asking me what I was using. When they found out, they were pretty excited that a product finally does deliver...and without a heavy price tag! I've been quite happily recommending to others the L'Oreal Paris WP Laser essence and moisturiser even before I finished the trial - I could already see results after two weeks. Last week, one guy friend said my skin looks better now and asked, "Is it L'Oreal?" - and you know what, when guys notice such things, it's a definite endorsement for the product's effectiveness! 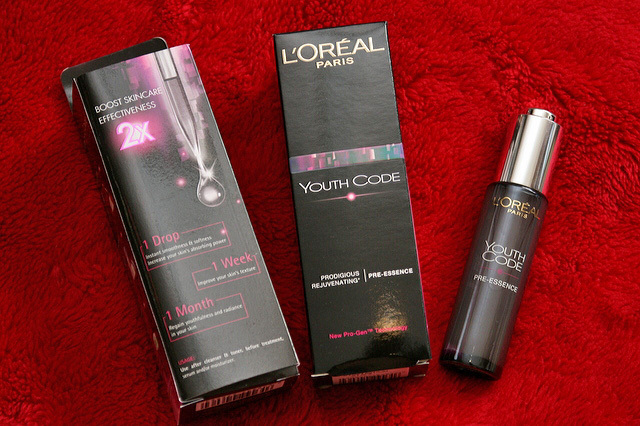 I have also been using the Youth Code pre-essence to help boost the results. 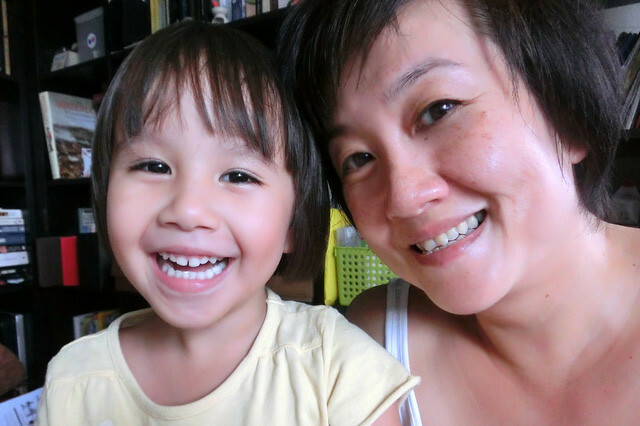 As we grow older, our body takes longer to repair itself. Youth Code helps speed up the action of the repair genes in our skin, so it amplifies the results of whatever skincare product is applied on top. I like that my skin becomes silky smooth and soft, right from the first application. All in all, it's an easy routine that I've grown to like - prep, correct and protect. 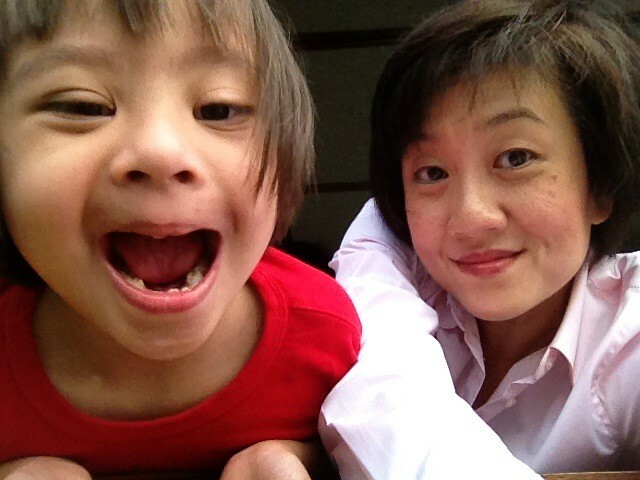 Leaves me more time to have fun with my kids!